Breakfast Muesli Delight has a key ingredient mixed into the plain yogurt–French Vanilla Meal Shake, by Shaklee. We use this product regularly in our home because of how it stands next to the competition and how much we love the flavor. 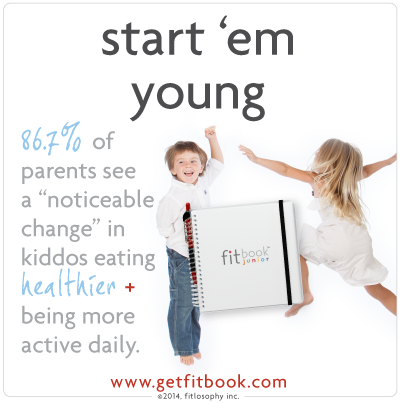 Read a full product review and comparison chart here on the Shaklee Meal Shakes for Kids.